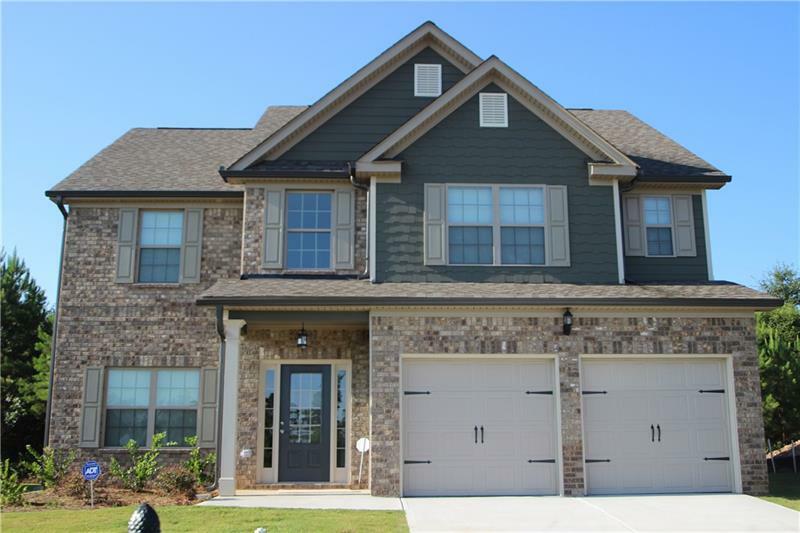 LOT 187 - CHESNEY C3 FULL BRICK FRONT ON A BASEMENT - Atlanta's Best Kept Secret & Greatest Value! Our plans offer the best maximization of space per square foot, with large closets, bedrooms, baths, and living spaces. A representative from Metro Brokers has received your request to visit 2113 Farmdale Court on at .